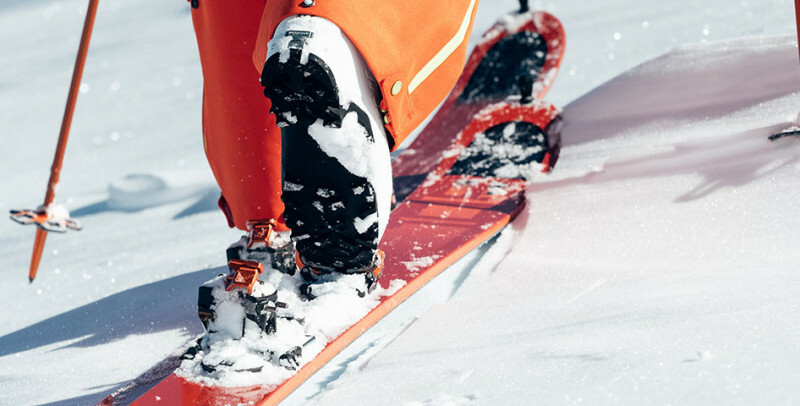 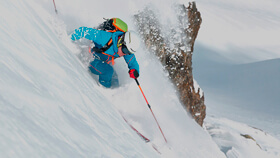 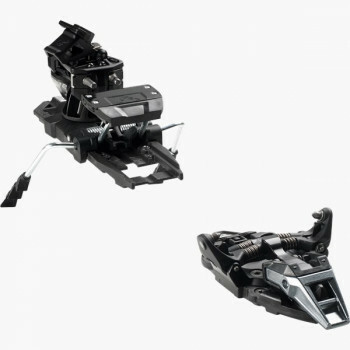 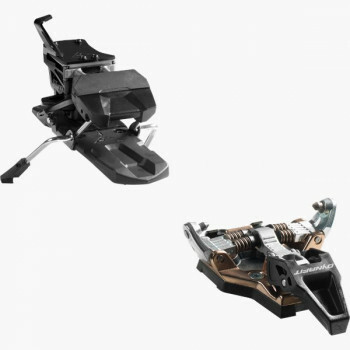 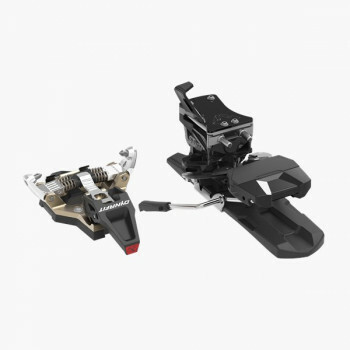 The revolutionary P49 brings the ski touring race binding to a whole new level. 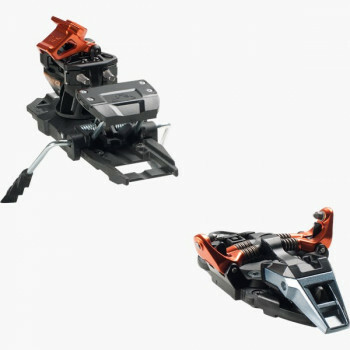 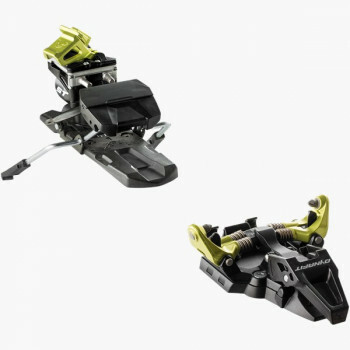 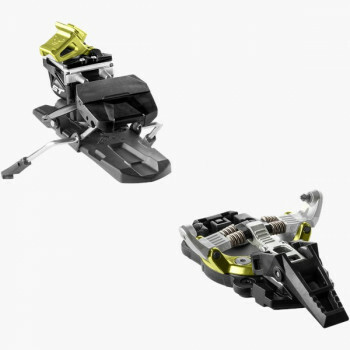 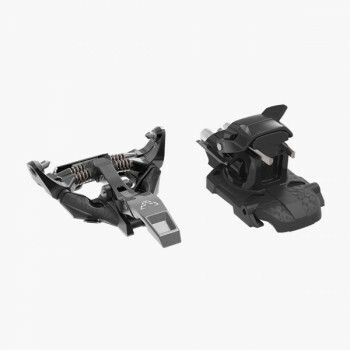 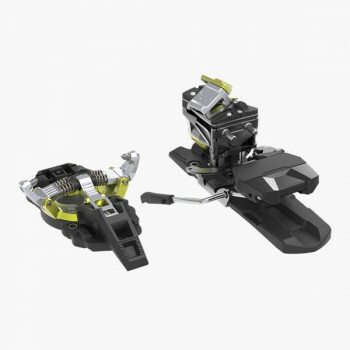 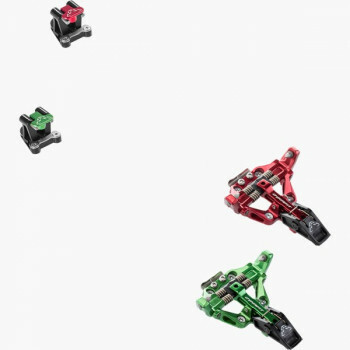 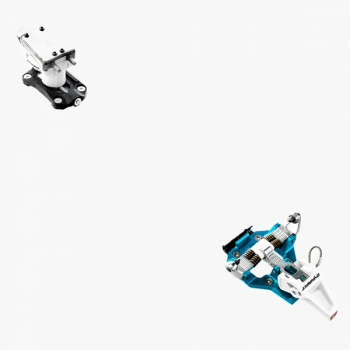 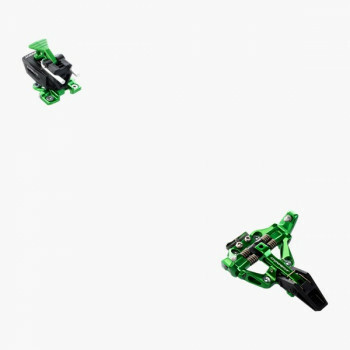 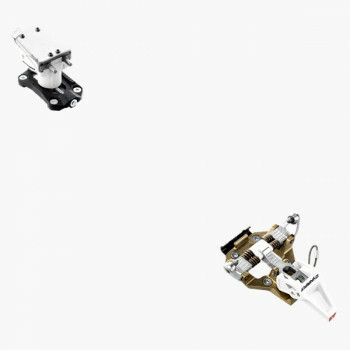 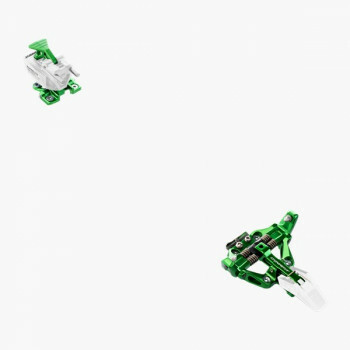 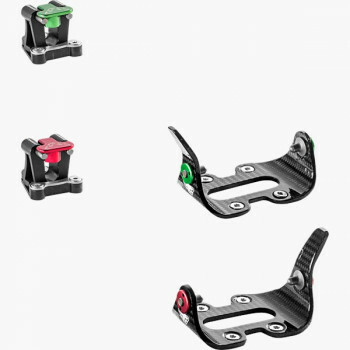 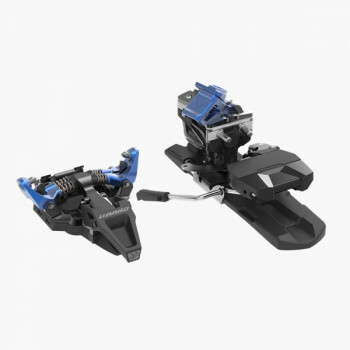 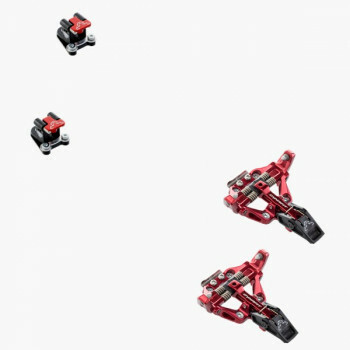 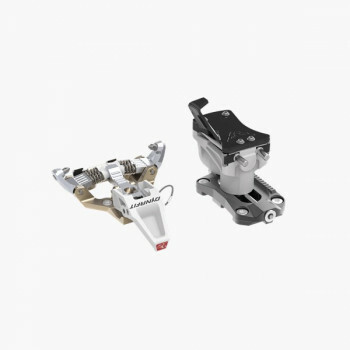 Lightweight ski touring binding without stoppers. 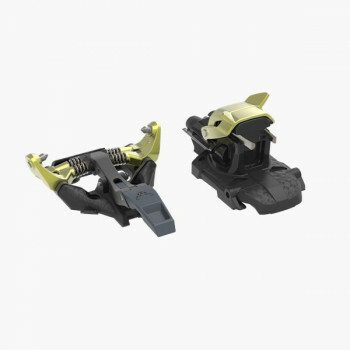 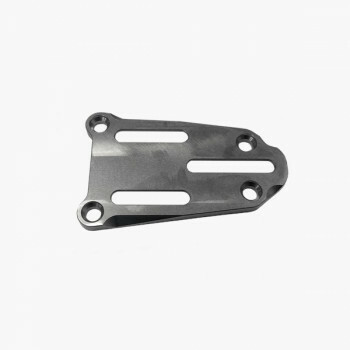 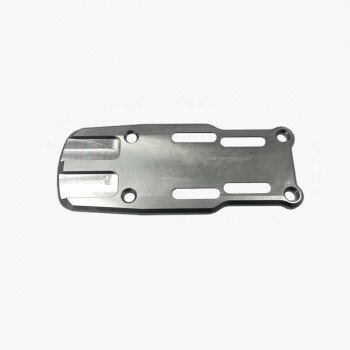 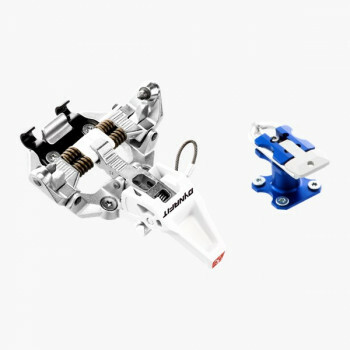 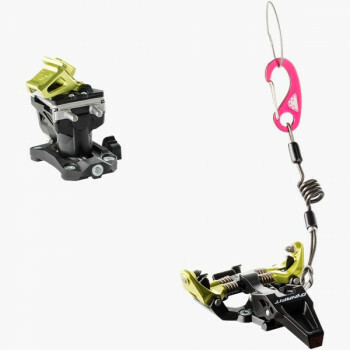 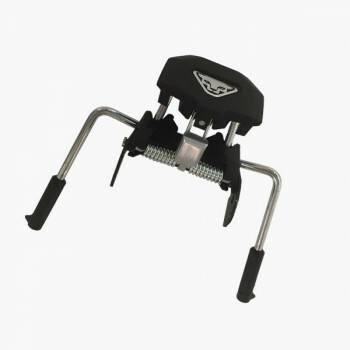 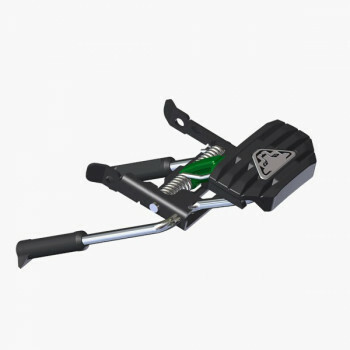 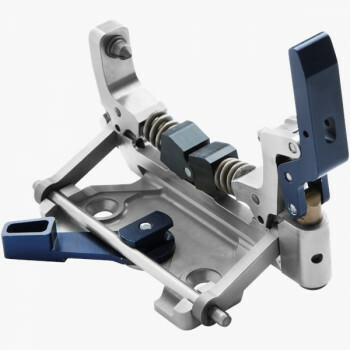 Pivoting climbing aid as well as aluminium toe piece.